Discover places like Rajasthan, Gujrat, Kerela, and many more. We understand the value of your money and time we provide the best packages. We plan your trip to the most beautiful places in the cities. Founded with the pursuit of excellence in Rajasthan. We provide a personnel, authentic travel service, designed to your interests, tastes and budget, specialising in history, art, craft and to the adventurous. 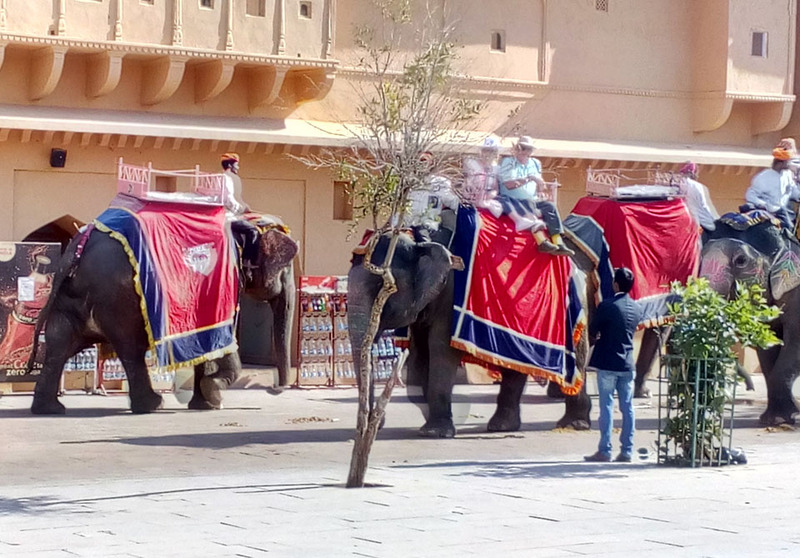 Based in the 'City of Lakes', and established 1994, we have expert first hand knowledge, offering small group and private tailor made tours to the most exciting and fascinating regions of India.